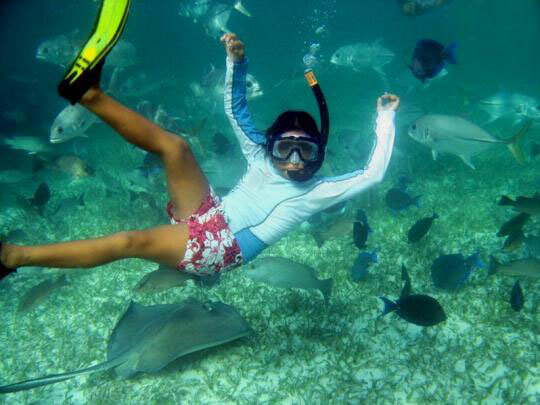 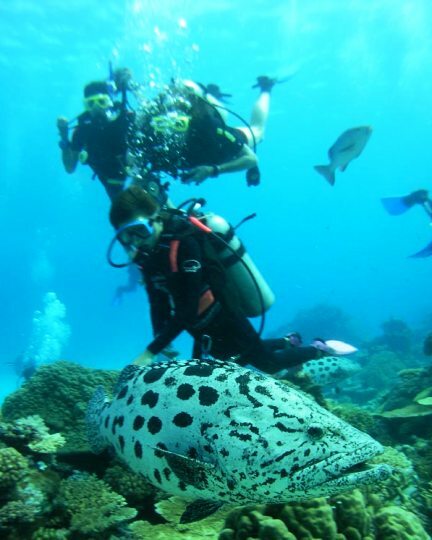 How do you take a subject like accident prevention and management and turn it into recreational diving fun? Call it the PADI Rescue Diver programme! 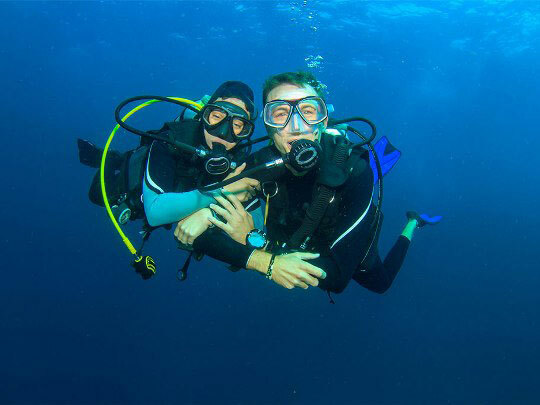 The PADI Rescue Diver course develops your knowledge and skills so you can effectively perform scuba diver assists and rescues, manage accident situations and render first aid. 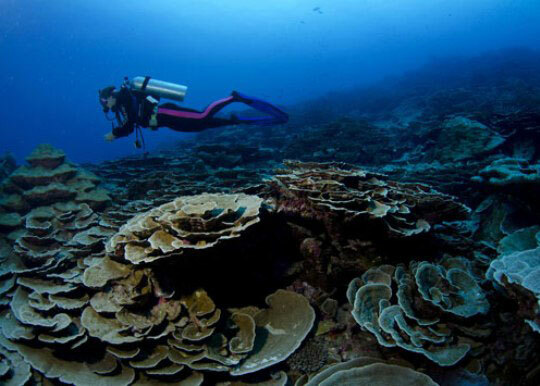 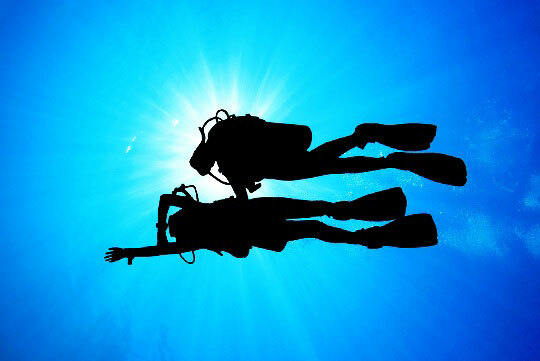 It is an important step in expanding your knowledge and experience as a diver. 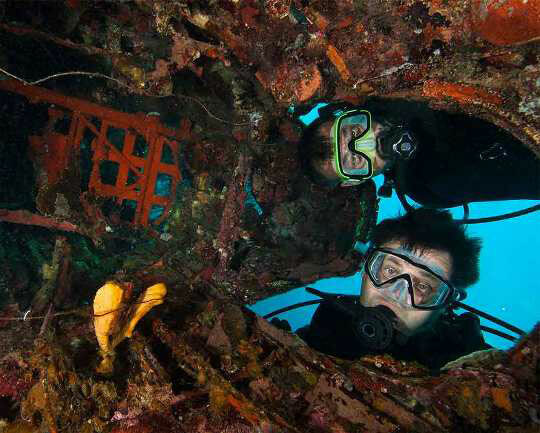 If you are already an Advanced diver and you want to take the next step and grow in confidence in your own diving abilities, then there is no better way than the Rescue Diver course. 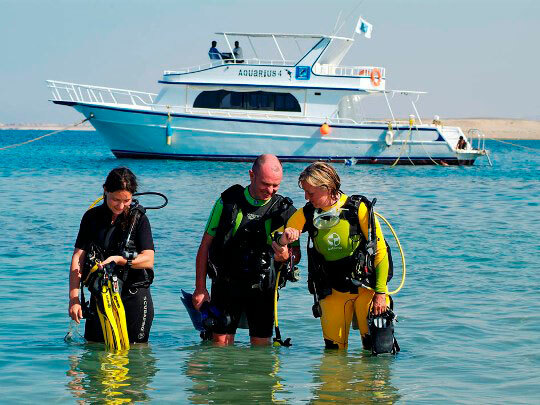 You will learn skills that improve your own safety and that of your dive buddies, plus you will learn important life-saving skills, applicable to many real-life emergencies. 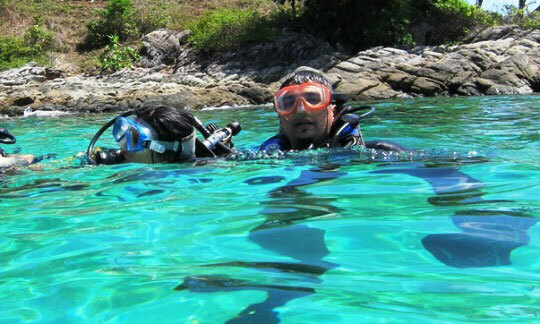 PADI Rescue Diver certification is also a prerequisite for all PADI leadership programmes. 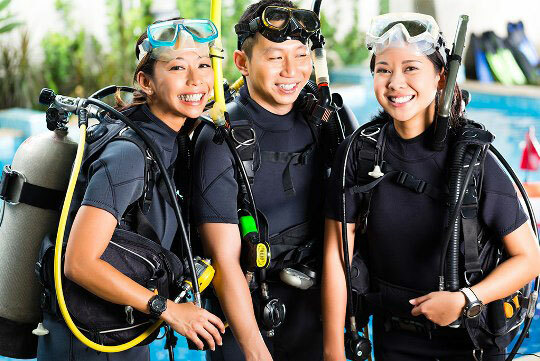 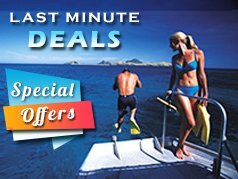 Your 1st day will consist of pool and class work, equipping you with basic skills such as assisting a panicking diver, surfacing an unconscious diver, and out of air drills. 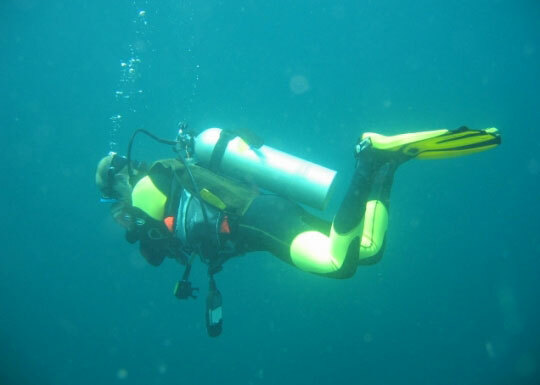 In the classroom you will learn how to quickly identify stress and how to minimise the risks associated with differing diving conditions. 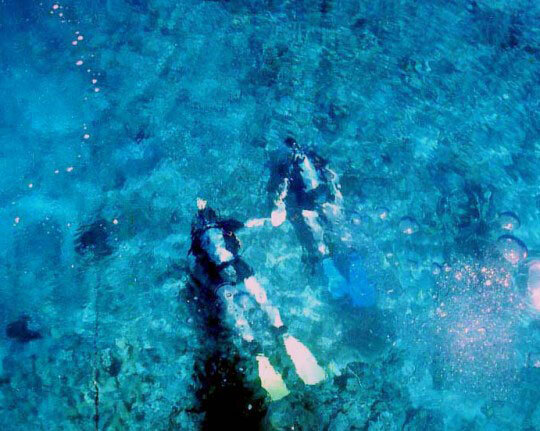 The 2nd and 3rd days are spent on the shore and on the boat simulating scuba emergencies, conducting searches, and learning how best to manage the human resources available, as well as learning how to administer oxygen, and in-water artificial ventilation techniques. 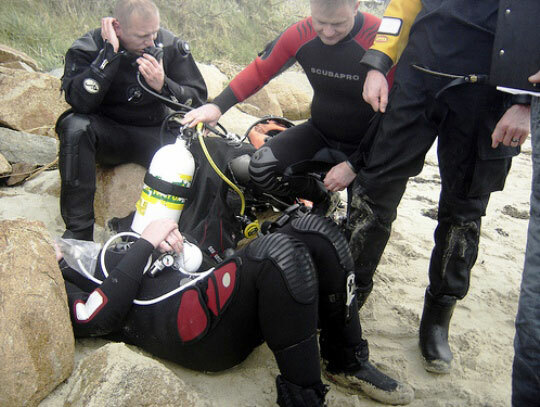 Be prepared for unexpected rescue scenarios! 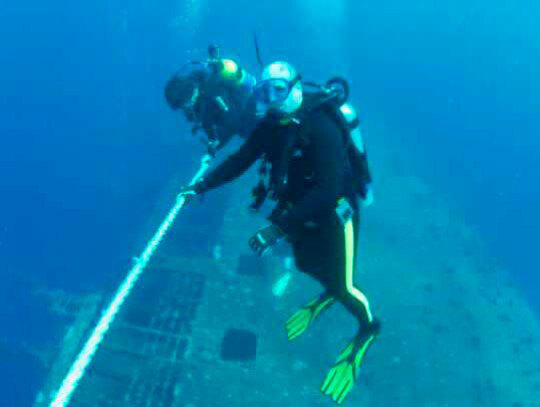 What Is the Rescue Course All About? 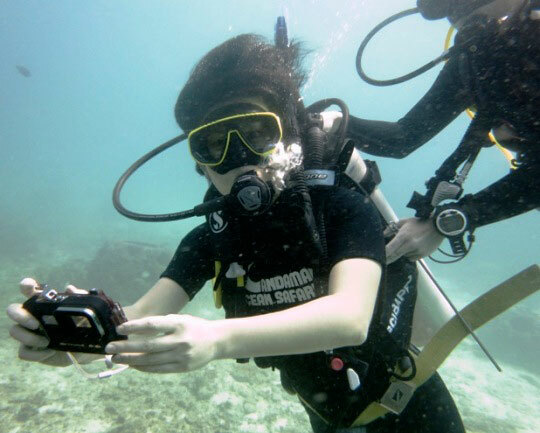 To get begin the PADI Rescue Diver course, you'll need to be certified as an Advanced Open Water Diver and at least 12 years of age. 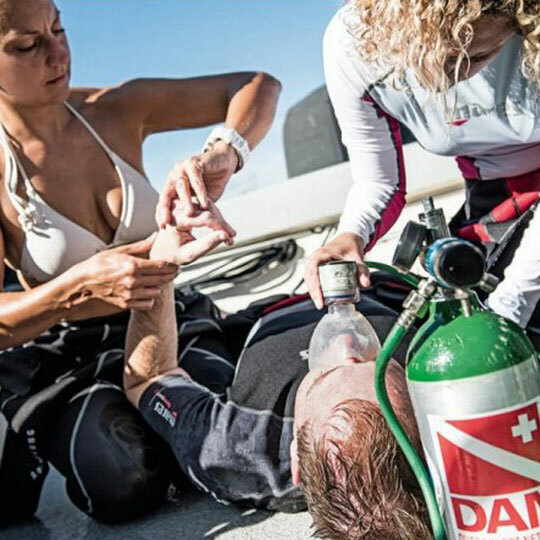 You'll also need to have successfully completed the PADI EMERGENCY FIRST RESPONSE® or other sanctioned programme in CPR within the past 24 months. 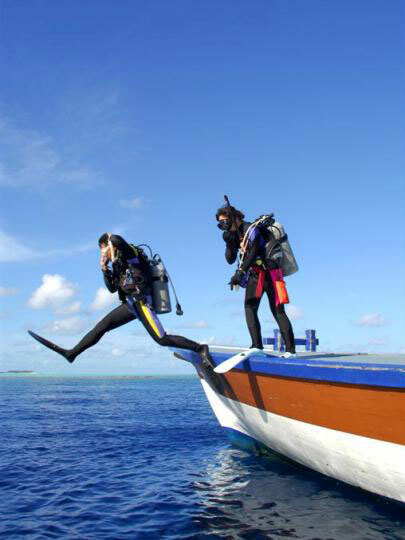 After successfully completing the course, you'll receive the internationally recognised PADI Rescue Diver certification card.